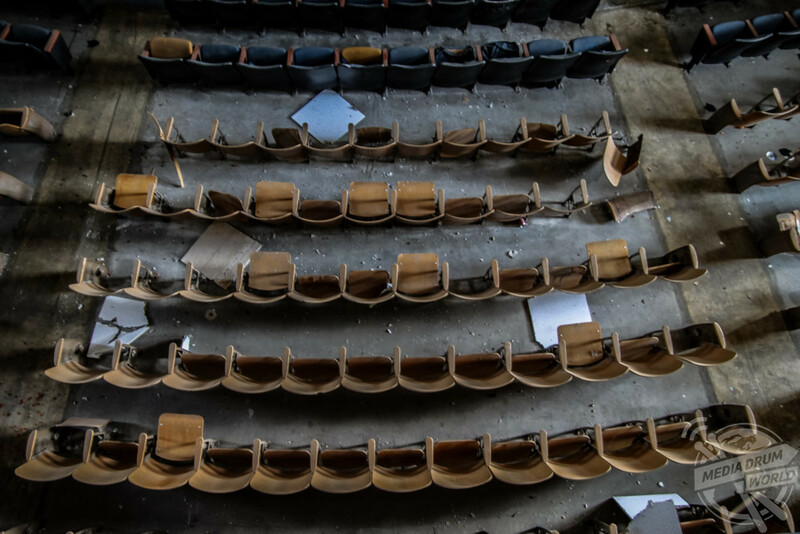 EERIE images from a new urban exploration book have revealed the stunning but abandoned remains left behind in a former industrial powerhouse city. 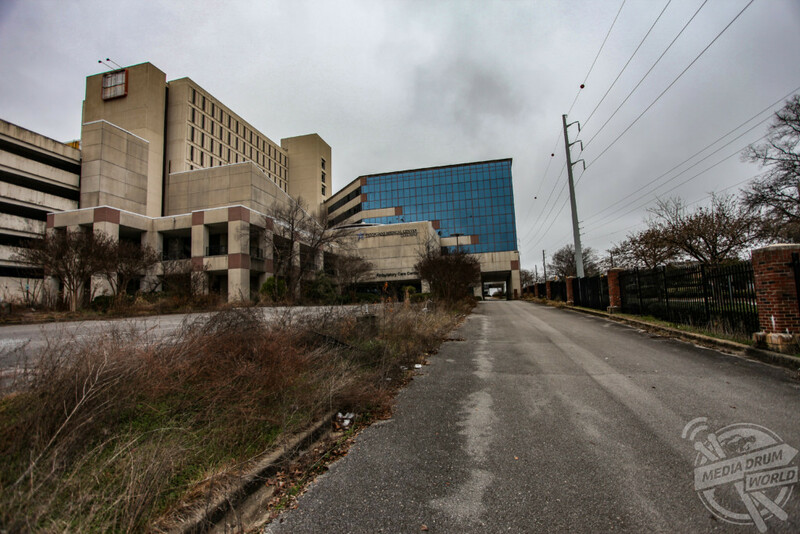 The desolate Carraway Hospital campus. 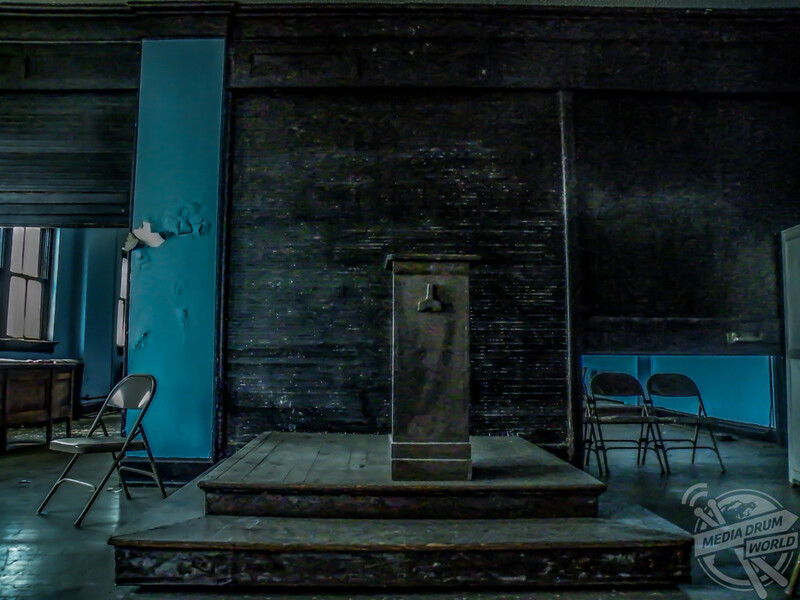 The haunting pictures show an abandoned steel works, a bank vault inside the City Federal building and vintage furniture left behind in an office tower. 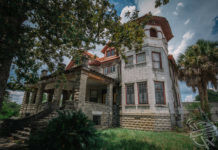 Other striking shots show inside an abandoned city jail, a shuttered Masonic temple and the desolate Carraway Hospital campus. 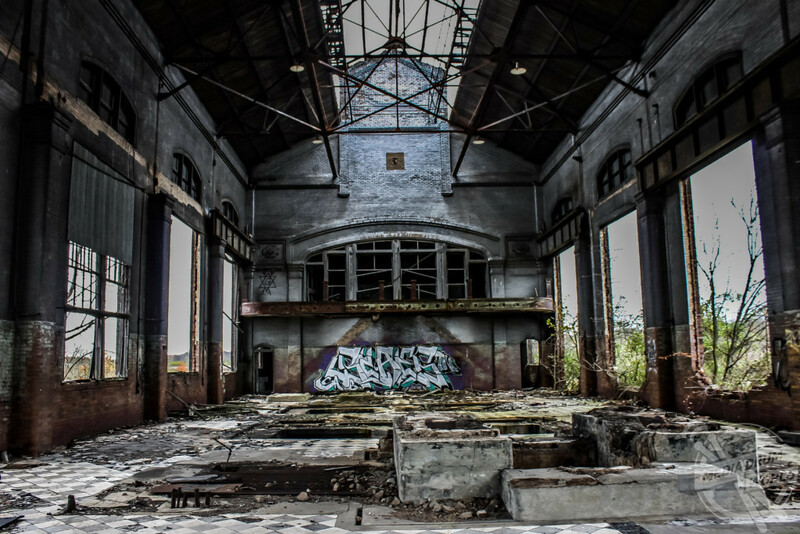 The spooky snaps are showcased in freelance photographer Leland Kent’s (34) new book, Abandoned Birmingham. 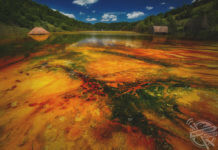 “The images are a look into the city’s past, from the forgotten steel industry, the closed schools, and so much more,” he said. 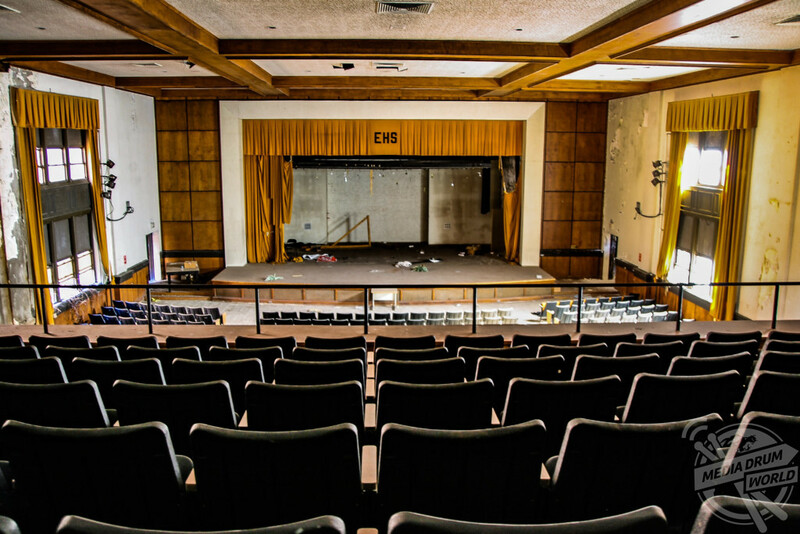 Inside an abandoned city school. 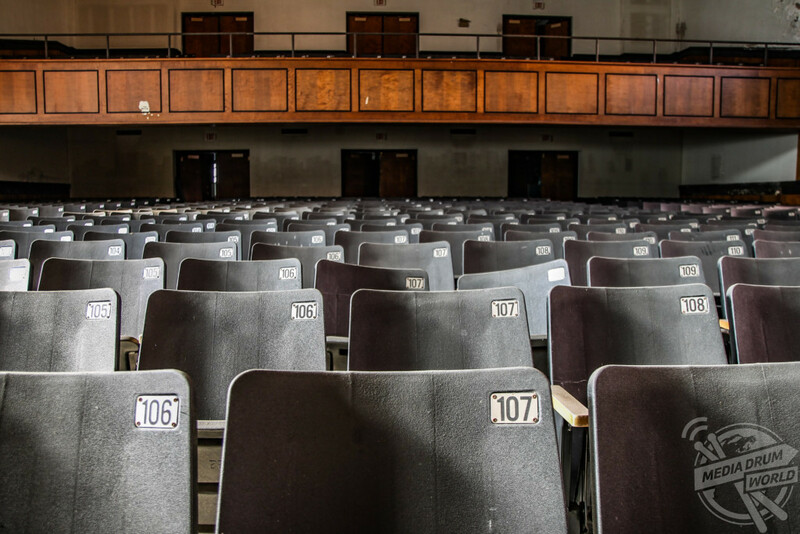 “In recent years, Birmingham has seen a resurgence giving many of these structures a new life through historic tax credits. 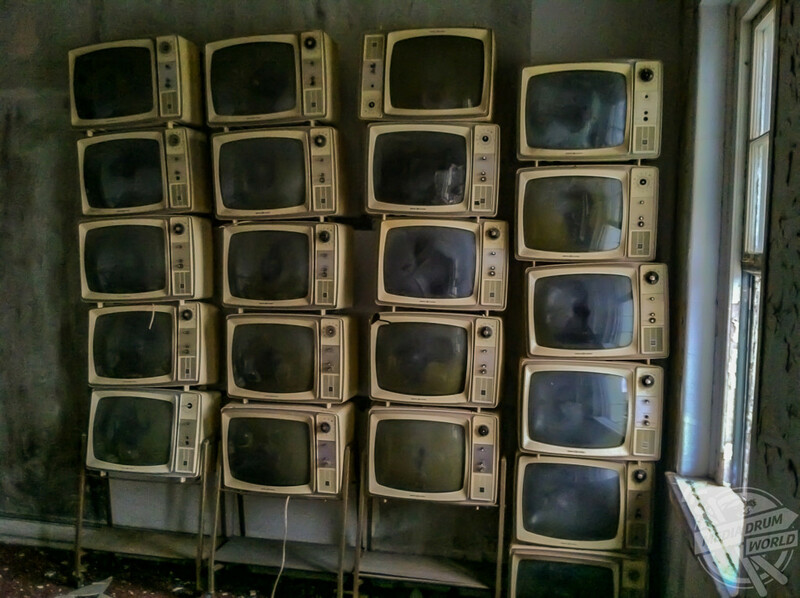 A stack of televisions inside an abandoned hotel. 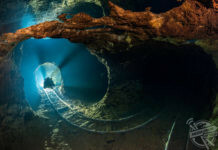 “The message I want to convey is really simple, it’s a look back at history. 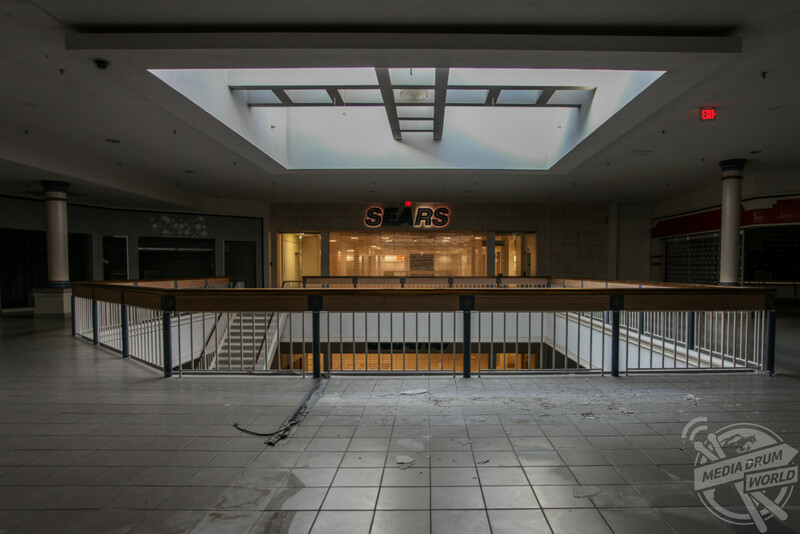 These places are not going to be around forever so I want to give the reader a view of what they once were, since most of these places are being renovated and are never the same again. 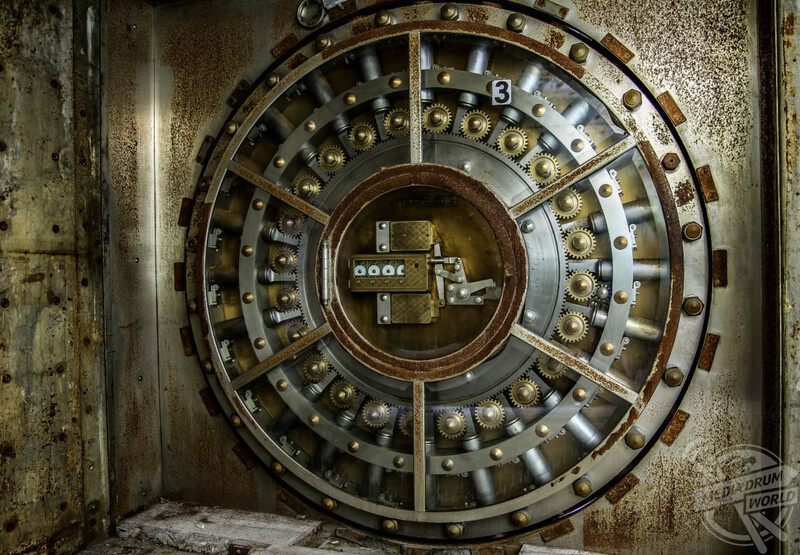 A bank vault inside the City Federal building. 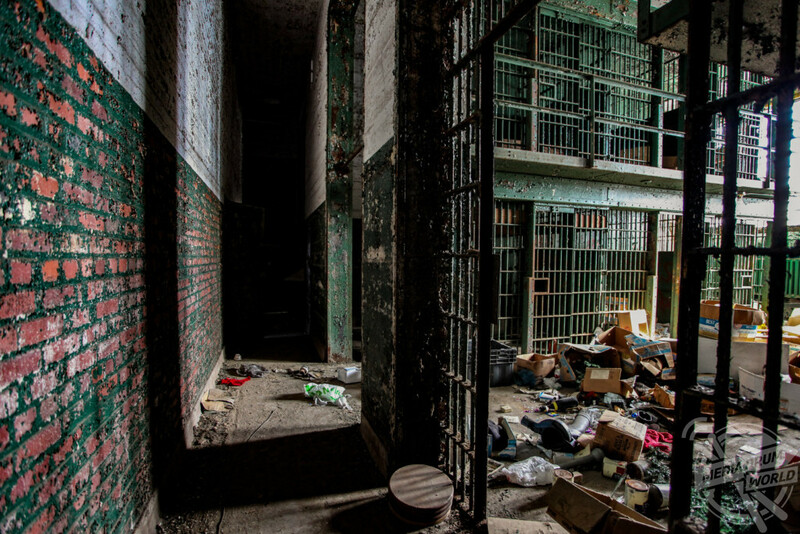 Inside an abandoned city jail. 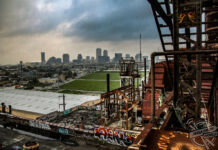 Founded in 1871 after the Civil War, Birmingham rapidly grew as an industrial enterprise due to the abundance of the three raw materials used in making steel–iron ore, coal, and limestone. 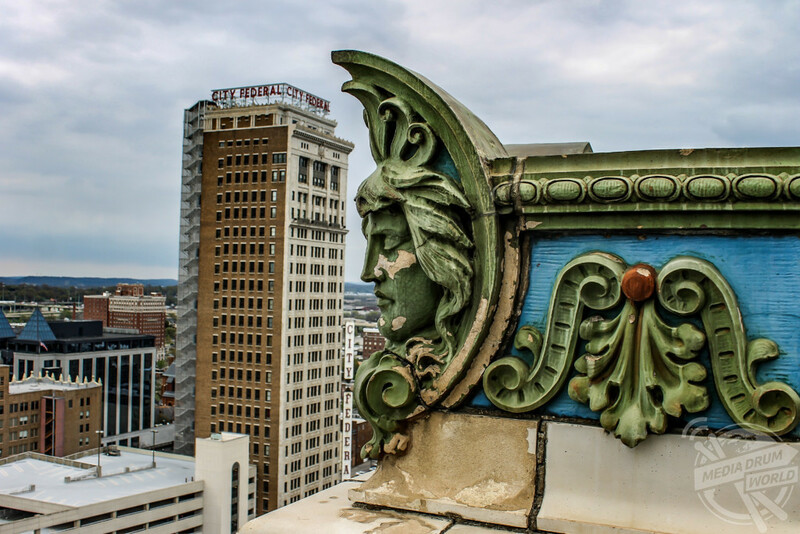 Birmingham’s rapid growth was due to the booming iron and steel industries giving it the nickname “Magic City” and “Pittsburgh of the South.” The city was named after Birmingham, England, as a nod to the major industrial powerhouse. 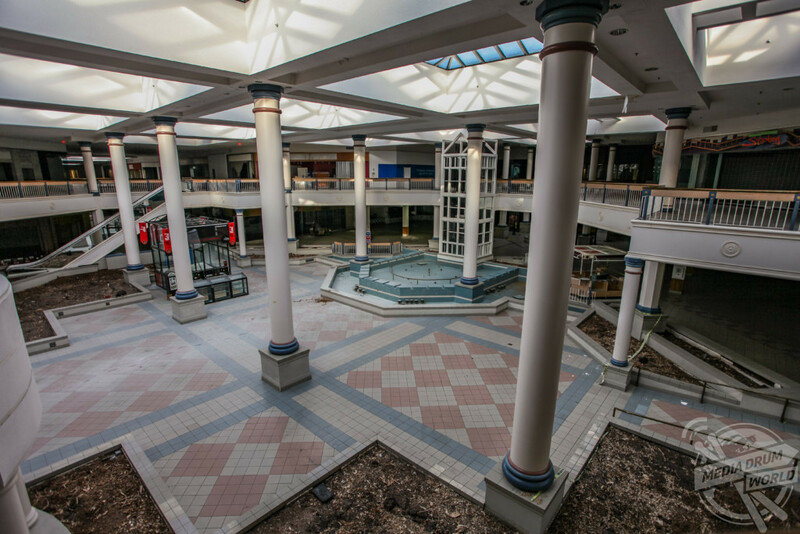 Inside the closed Century Plaza mall. 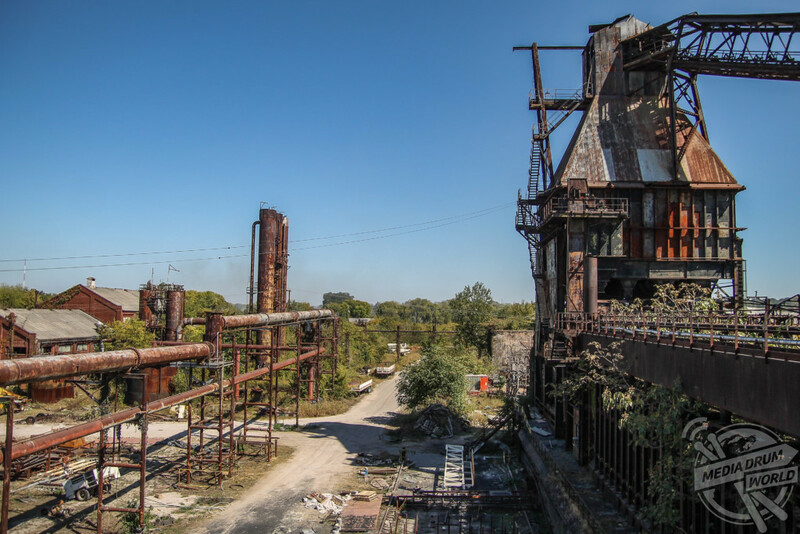 The iron and steel industries began to dry up by the early 1970s, leaving behind dozens of abandoned structures that now dot the city’s landscape. Rooftop of the Empire Building. 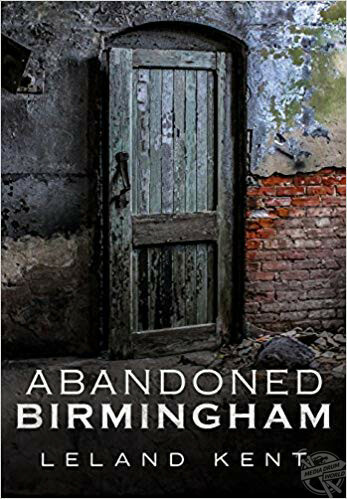 Abandoned Birmingham, by Leland Kent, is available now. RRP £19.05.